A trustee must respect the grantor’s wishes and the impact of the trust on the beneficiaries. To accomplish this, the trustee should partner with the family to deliver on the goals and intent of the trust document. A trustee should be an exceptional listener and communicator. If the grantor is alive, the trustee will spend time to understand their concerns and wishes for the family. The trustee should also listen to the beneficiary’s requests and communicate based on the unique needs of the beneficiary. Finally, the trustee will coordinate with the financial advisors, estate planning attorney, tax advisor, and insurance partners to benefit the family. 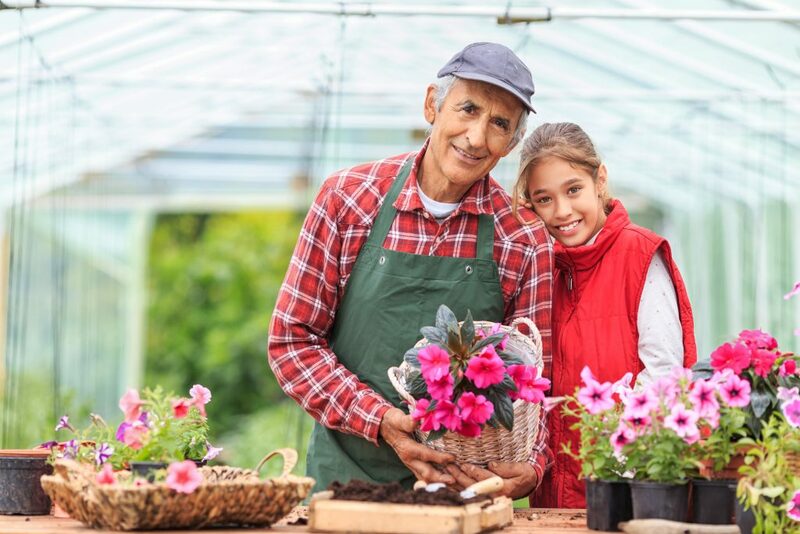 A trustee should provide education that empowers beneficiaries by explaining the trust provisions and helping beneficiaries understand the legacy and intent of the grantor. The trustee will help beneficiaries understand budgets and how trust assets are used and invested. A trustee should also work with future beneficiaries in helping them understand the trust. A trustee must be able to say no, but also be a master problem-solver to understand the beneficiary’s requests and potentially find alternative solutions. The relationship should be proactive and objective, not reactive, with the avoidance of bias and conflict. Collaboration with other advisors is key. A trustee must have deep knowledge of trust and tax laws, and of the particular assets within a trust. The trustee should be supported by a technology platform that enhances the client experience, have access to consolidated reporting, and possess a clear commitment to accuracy. One of the most important decisions when creating a trust is the selection of the right trustee who will best serve your trust and beneficiaries.